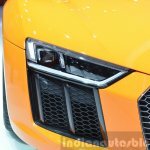 The Auto Expo 2016 will stage local debuts of three Audi models - 2016 Audi R8, 2016 Audi A8 L Security and the Audi prologue allroad concept. 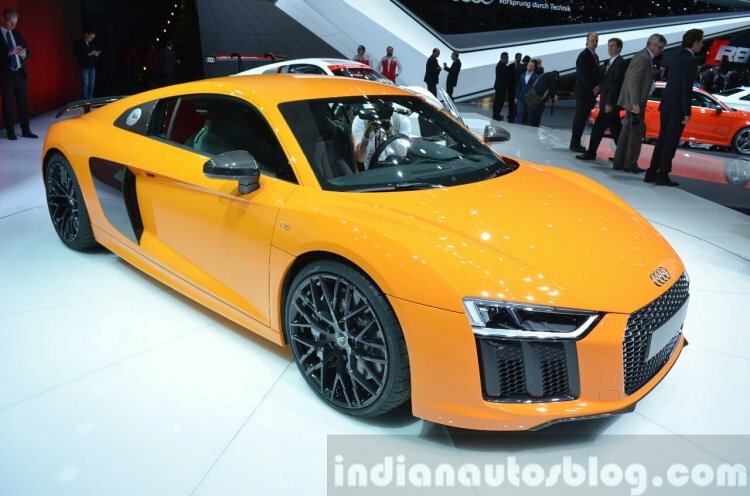 The 2016 Audi R8 is a mechanical twin to the Lamborghini Huracan. 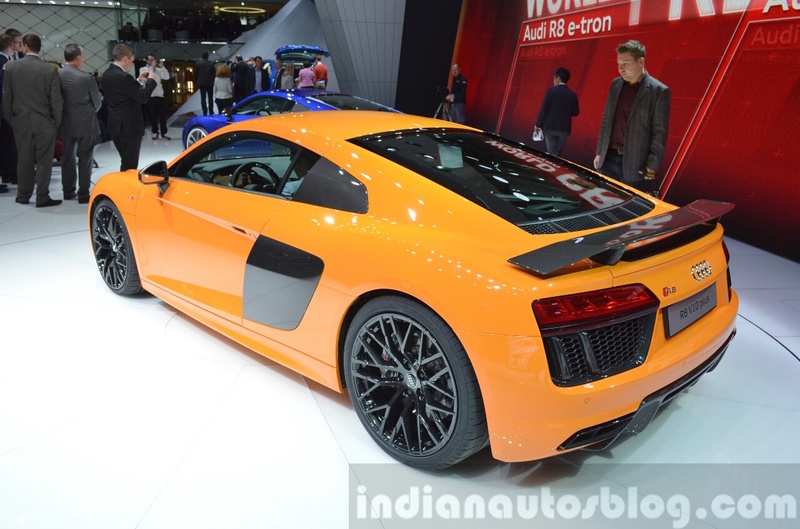 The 2016 Audi R8 comes exclusively with a 5.2-litre V10 engine. 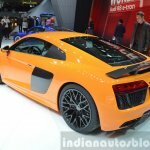 Introduced first in Europe at the 2015 Geneva Motor Show, the second generation Audi R8 will go on sale in India in early-2016. The new generation R8 is available only with a V10 engine. 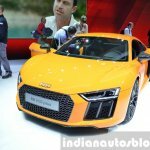 At Auto Expo 2016, the company will introduce the range-topping 'plus' model, in which the Lamborghini Huracan's 5.2-litre FSI naturally aspirated V10 engine throws out 449 kW (610 PS/602 hp) and 560 Nm of torque. 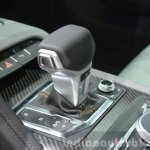 The engine is mated to a 7-speed S tronic transmission and power is distributed between the wheels via the quattro all-wheel drive system. 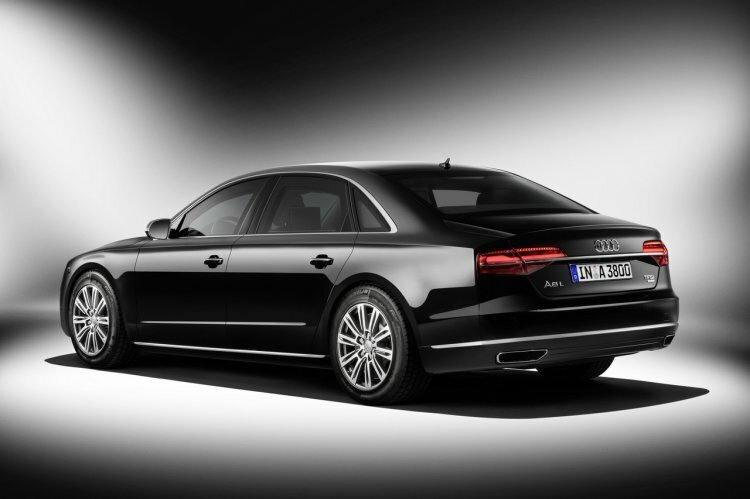 The 2016 Audi A8 L Security meets the VR 9 ballistic protection standard. 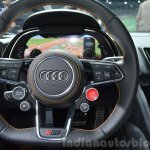 The 2016 Audi A8 L Security that had its world debut at the 2015 Frankfurt Motor Show (2015 IAA) is "the most secure Audi ever", meeting the highest ballistic protection standard (commercial armoured sedans) - VR 9. 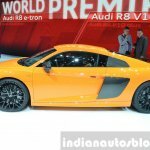 The old A8 L Security met VR 9 resistance class. 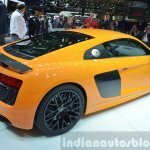 It is built in a partnership between the Audi Neckarsulm plant and a secret factory. 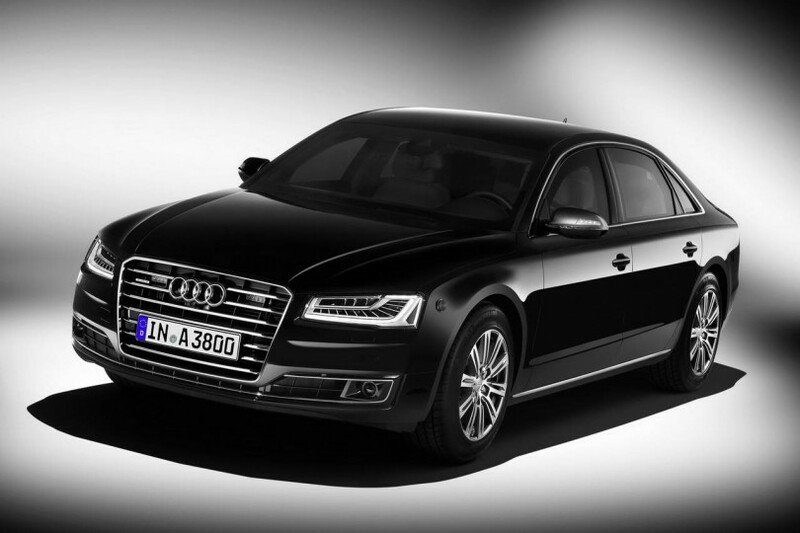 The 2016 Audi A8 L Security can be had with a 435 hp 4.0-litre V8 petrol engine or a 493 hp 6.3-litre W12 petrol engine. 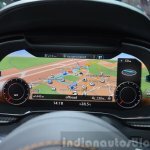 Armored communication box in the luggage compartment, an intercom for external communication and selective door unlocking are a few among the many features of the car. 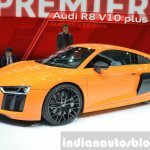 It can be had with either a 4.0-litre TFSI twin-turbo V8 petrol engine producing 320 kW (435 hp) and 600 Nm of torque, or a 6.3-litre FSI W12 petrol engine good for 368 kW (500 PS) and 625 Nm of torque. The Audi prologue allroad concept is powered by a 540 kW (734 hp) plug-in hybrid powertrain. 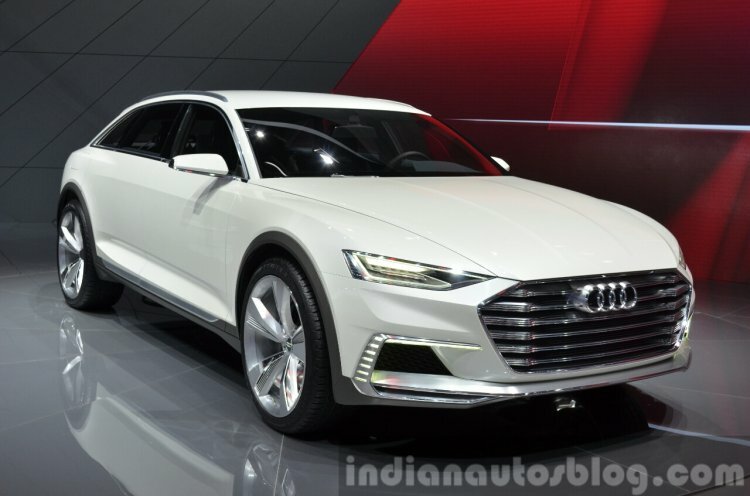 The Audi prologue allroad concept that was unveiled at Auto Shanghai 2015 is the all-terrain model of the Audi prologue series of concepts that also includes Audi prologue concept, Audi prologue piloted driving concept and Audi prologue Avant concept. 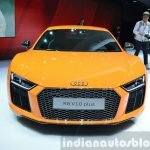 The 5-door crossover concept is powered by a plug-in hybrid powertrain that produces 540 kW (734 hp) and 900 Nm of torque. 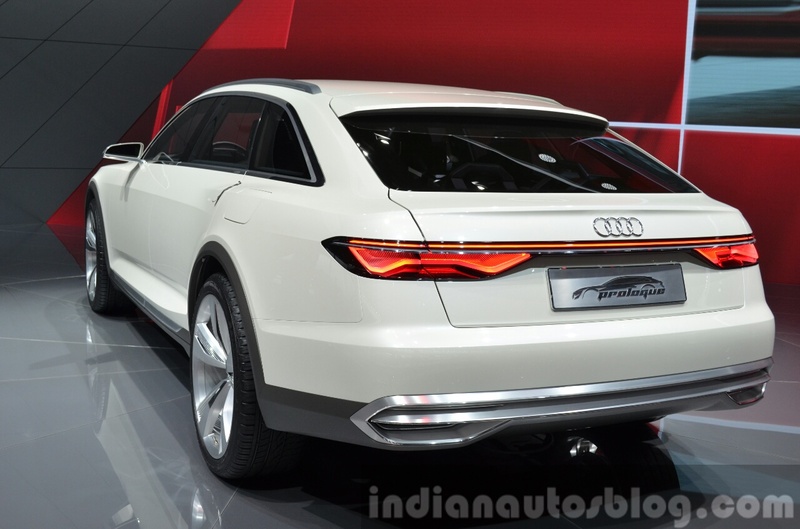 The Audi prologue allroad concept has a an all-electric range of 54 km. 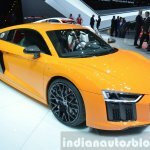 The concept isn't about the plug-in hybrid tech though, it's essentially a design study, directing the design of the brand's future crossovers. 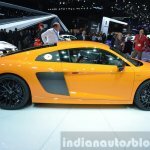 However, just to take a note, it can sprint from 0-100 km/h in just 3.5 seconds, and boasts fuel economy, pure-electric driving range and CO2 emissions figures of 98 US mpg (41.66 km/l), 54 km and 56 g/km respectively.